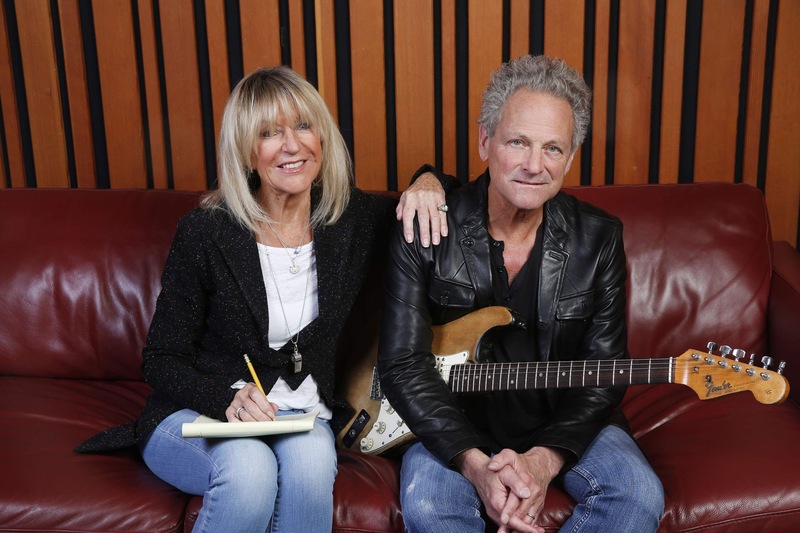 I bought the new album by Lindsey Buckingham and Christine McVie this week. You may wonder why I refer to 4/5th’s of Fleetwood Mac if the album is by only two members? Well, because, Mick Fleetwood and John McVie provide the percussion and bass on the album The only member of Fleetwood Mac absent is Stevie Nicks. Personally, I think Stevie made a huge mistake, because this is an excellent 10 song set that reawakens many of the best sounds of Fleetwood Mac, while offering toe-tapping and head-banging beats. It is amazing how 4/5’s of one of the greatest bands of all time can release an album 40 years later that blows most music by full bands (past and present) right out of the water. Check out the new 4/5’s Fleetwood Mac album on iTunes, YouTube, Soundcloud, or elsewhere. Is it groundbreaking? No, but it sure is helluva lot of fun! This entry was posted in art, entertainment, music, writing and tagged albums, Christine McVie, Fleetwood Mac, Lindsey Buckingham, records, songs. Bookmark the permalink.